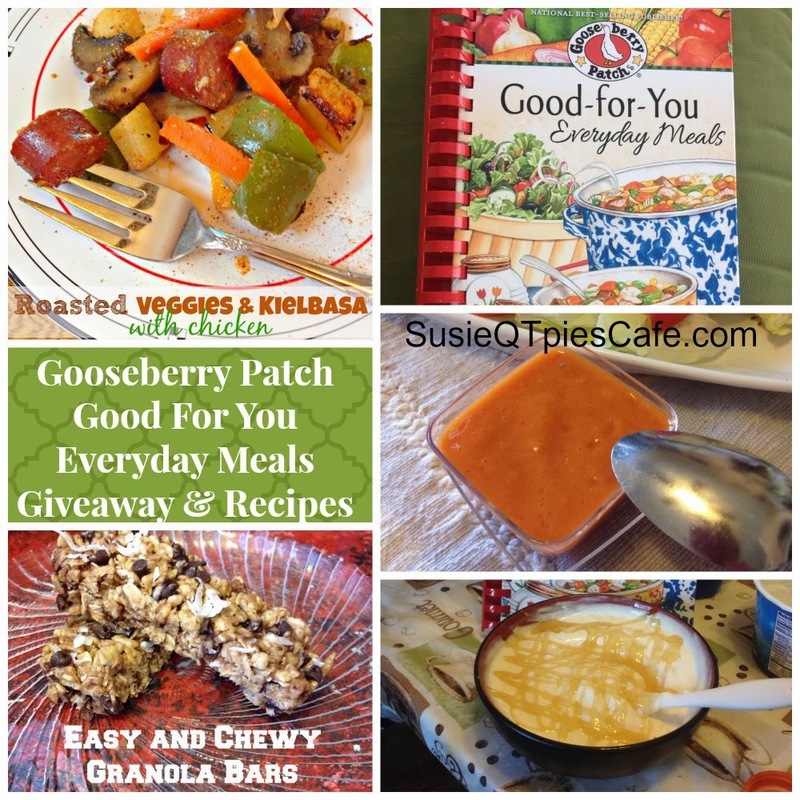 Gooseberry Patch just released a new cookbook, Good-for-You Everyday Meals which is full of healthy meals for the entire family. One thing that I love about Gooseberry Patch cookbooks is that each cookbook is full of tried and true recipes from real chefs- everyday family kitchens. Ready for some new, tasty recipes to cook for your family? This cookbook is full of healthier recipe options. It turns some family favorite recipes into healthier recipes. The book will help you make and serve healthier meals to your family. Here are the chapters of this tasty cookbook and some of my favorite recipes in each one. Here are some of the recipes we tried. I have many more to make and share. 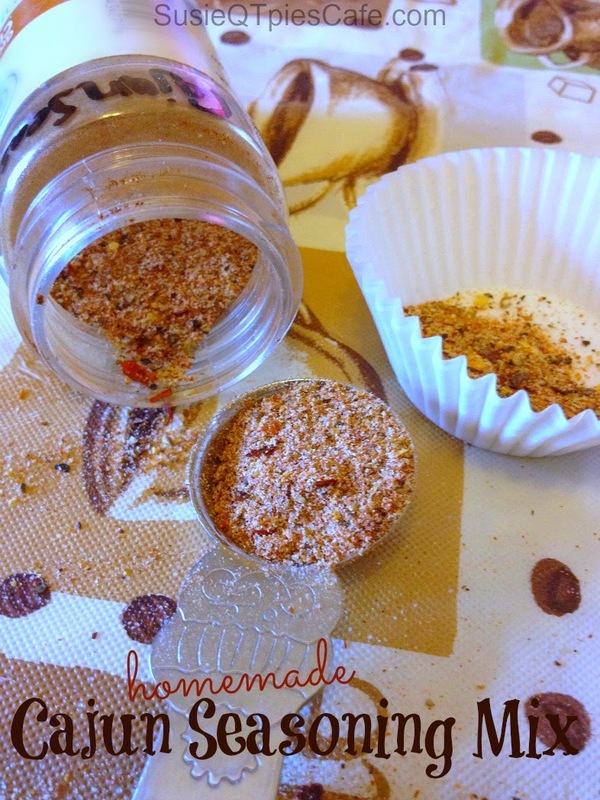 Healthier Cajun Seasoning Mix Recipe and easy to make! 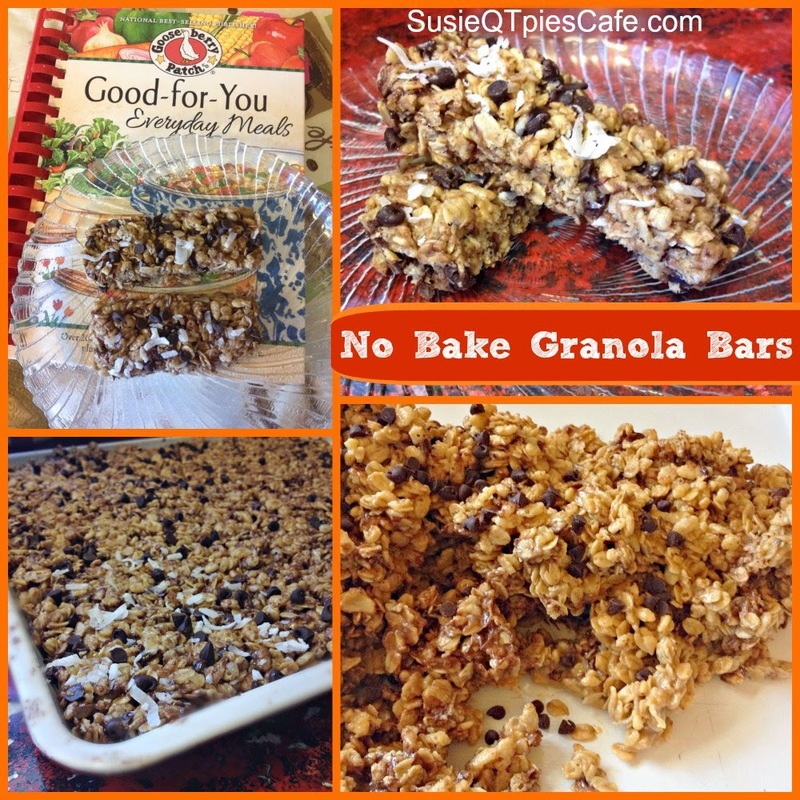 Click to get this easy granola bar recipe! 2-Add to a bowl, cover and chill. 1-This make a perfect amount for a fresh fruit tray. 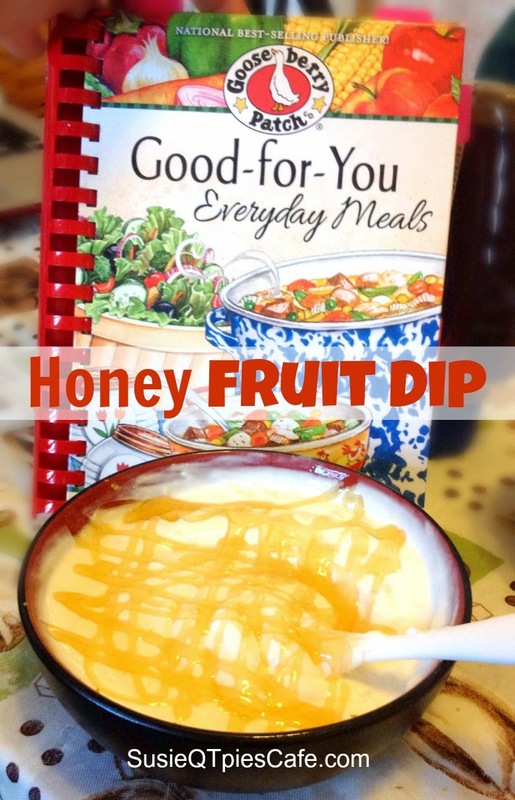 It taste better than any store purchased fruit dip. Adjust honey, orange zest, vanilla,etc to your liking. For serving I topped with honey and orange zest. 1-Place all ingredients in a blender and blend well. 2-Pour into a jar; cover and refrigerate up to 4 weeks. 3-Makes about 2 cups or 16 servings. 1- I did not use the white sugar, just the 1/2 cup brown sugar. 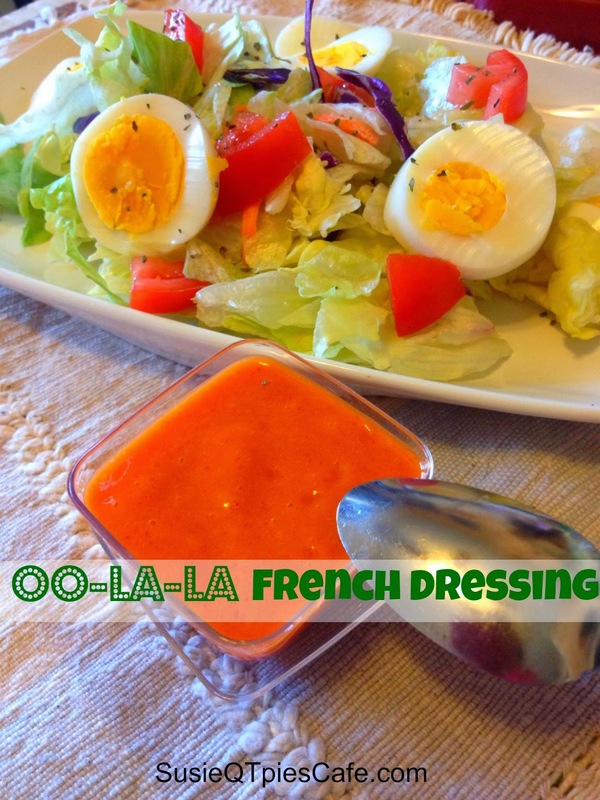 It isn't needed unless you want a really sweet dressing. 2-I did add the grated onion. Ooops 1/2 cup is a little too much and overpowered the dressing. So start small when adding the grated onions. 1-Combine all ingredients in a roaster pan. For a moist consistency, cover before baking; leave uncovered for a dryer consistency. 2-Bake at 425 degrees for 30 minutes or until veggies are tender. Makes 8 servings. 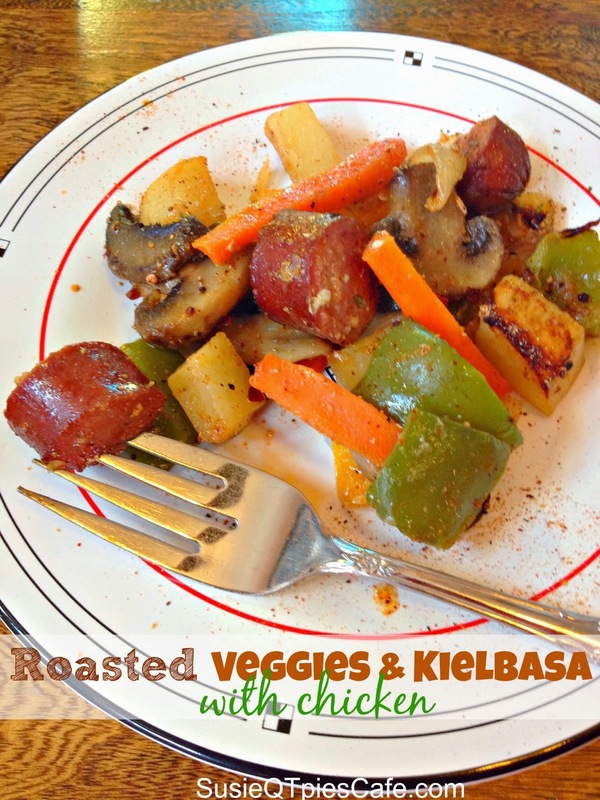 1-Sausage isn't always a health choice so if you want sausage in this dish, use less and add more chicken. Also there are a lot of healthier sausages out there so find one that works. 2-We added chicken to cut back on the sausage. For our meal we only added in 1/2 lb Kielbasa and 1 1/2 lbs chicken. We did add in a mix of peppers, too. It is a very flexible recipe. Just note that cooking time will increase the more you add to the roaster. 3-If you do not have a roaster, you can cook this in a 9X13 baking dish. If so cut the recipe in half to fit one dish. 4-Control the salt by what seasoning you use. We have a homemade cajun seasoning recipe that goes with this and will share on my blog this week. I try to lighten as much up as I can using turkey instead of beef. I do this with pretty much everything from lasagna to hamburgers! I have a quiche recipe that I have lightened in a sense. There are eggs involved ( but I switched it up and used egg beater type in egg place). I also use Canadian Bacon instead of regular bacon and I use fat free milk instead of the two percent. It might not seem like much but any bit helps. Always looking for new, healthier recipes! I like to use Italian Seasoned Ground Turkey in recipes where I would normally use ground beef. it is especially great in Italian style entrees like spaghetti sauce, meat balls, and soup. I am on the SEARCH for a healthier version of Pot Roast that is GOOD. The meat is just too fatty, but I know that's where some of the flavor comes from. Any suggestions would be so helpful!! When I became a vegetarian, we switched from our traditional lasagna recipe to one that uses pinto beans in place of meat. It is quick, full of protein, and surprisingly tasty! Thank you so very much for all your help and the wonderful recipes. We have been trying to avoid grains, and have seen the results on the scale!!!! There is a cornbread chili thing we make that I wish could be healthier even though its still good the way it is. We make fork-and-knife "chicken pizza". The "crust" is seasoned chicken breast pounded thin and baked, then topped with pizza sauce, tons of toppings (veggies), and a bit of cheese!